In this digital era, our eyes constantly exposed to computers, laptops, smartphone and many other devices. This lead to strained and dry eyes. Well not to mentioned the growing environmental pollution which make our eyes even more sick. You can treat your skin bruises with ointments.If you have irritate eyes can you apply the ointments too? Well as much as you care for your skin , eye care is the most important organ which need your TLC (Tender Loving Care) to ensure prolong function.I bet many of us only care for skin care but neglected the eyes part. The world no. 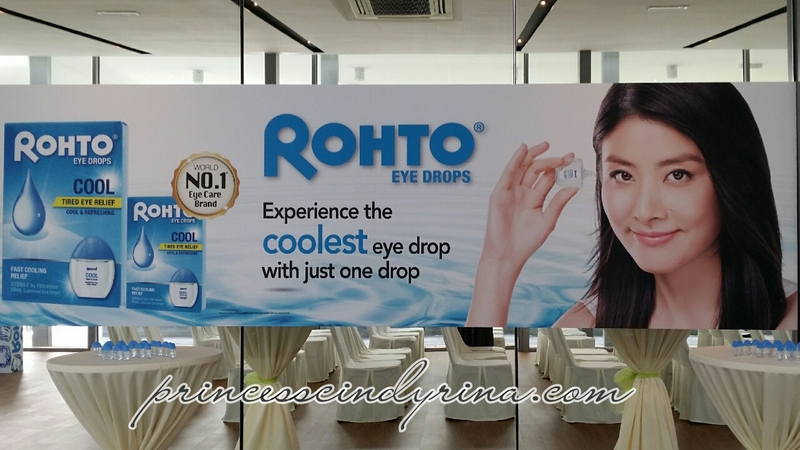 1 eye drop brand Rohto® introduces the latest range of eye drops that provide a unique cooling sensation to your eyes. 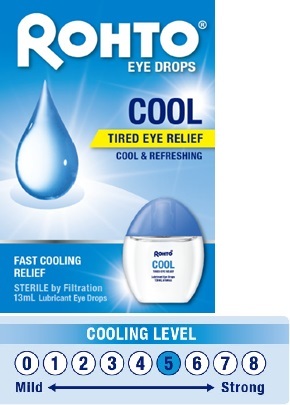 Rohto® Cooling Eye Drops are available in 3 variants, which cater to the varying needs of eye care. * Dry, strained and tired eyes due to prolonged exposure to TV/computer usage. It effectively retains moisture and natural tear in eyes. * Dryness and eye discomfort due to wearing of contact lenses with protective moisturizing veil. * Minor eye irritations due to smog,dust, wind, sun glare and chlorinated water by giving soothing relief. IMPORTANT NOTE : ROHTO® COOL suitable for usage with or without contact lenses. 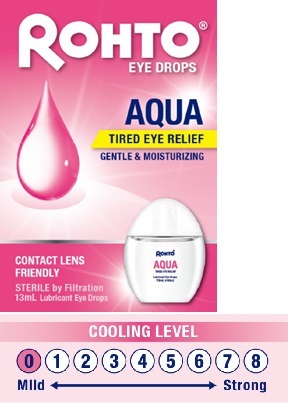 IMPORTANT NOTE : ROHTO® AQUA suitable for usage with or without contact lenses. * Mucin layer (Polyoxyethylene , Polyoxyproplene Glycol) - to enable tears to stay on the surface of the eyes. IMPORTANT NOTE : ROHTO® DRY AID only suitable for non contact lens wearer. For you information, you can use ROHTO® 1 to 2 drops on the affected eyes up to 5 to 6 times daily. Retail price of ROHTO® Eye Drop is RM16.90 which you can find easily available at leading pharmacies and hypermarket nationwide. I knew this brand since ages ago and always bring this along with me when I travel around. 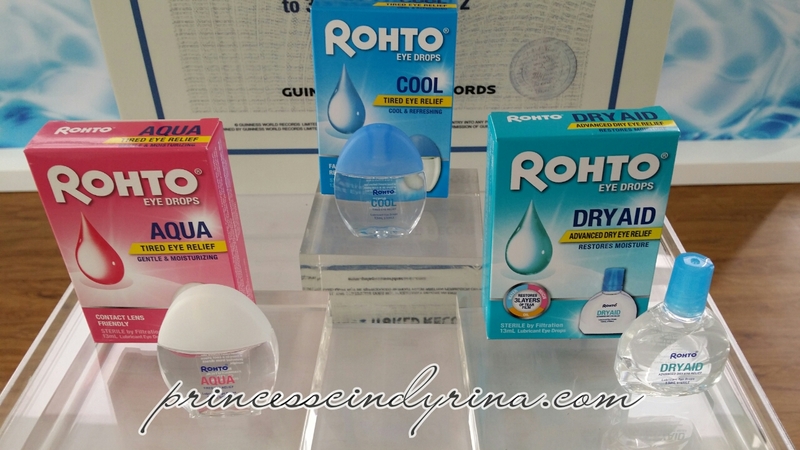 I totally love their unique transparent packaging.My favourite of all 3 variants is the ROHTO® COOL which with cooling refreshing effect for my tired eyes. Why I choose ROHTO® as my preferred eyedrops brand? ROHTO® is a product of trusted company , The Mentholatum Company which responsible to bring other famous brand - LipIce , Oxy, Hada Labo, Selsun, Sunplay, Deep Heating Rubs and Botanics. ROHTO® is the number 1 brand of eye drops in the world and has been no. 1 in Japan for the past 40 years. 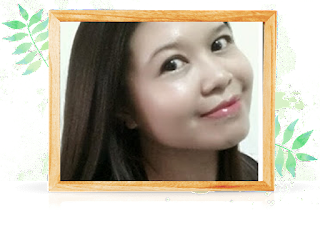 If you're interested in skin care, do check out our Muse by Watsons post. Hahaha just in love with packaging but Sakit dan pedih lah mata masa first time I guna. Really got a lot of comments out there saying this product is very refreshing to use. Would give a try if my doctor allow me to use as my eye a lil abnormal after bad accident last year. ^^""
suitable for people wearing contacts? I have been having dried eyes lately. Haha I went there but masa pendek sangat tak sempat nak bersocial with everyone. Cepatnya dah update! Always heard Rhoto is a good brand. Love that this can help people like me! will definitely try it out. I hv never tried this brand before. Looks like a good product. First time heard about this brand of eyedrop! The packaging is really cute and sleek to! 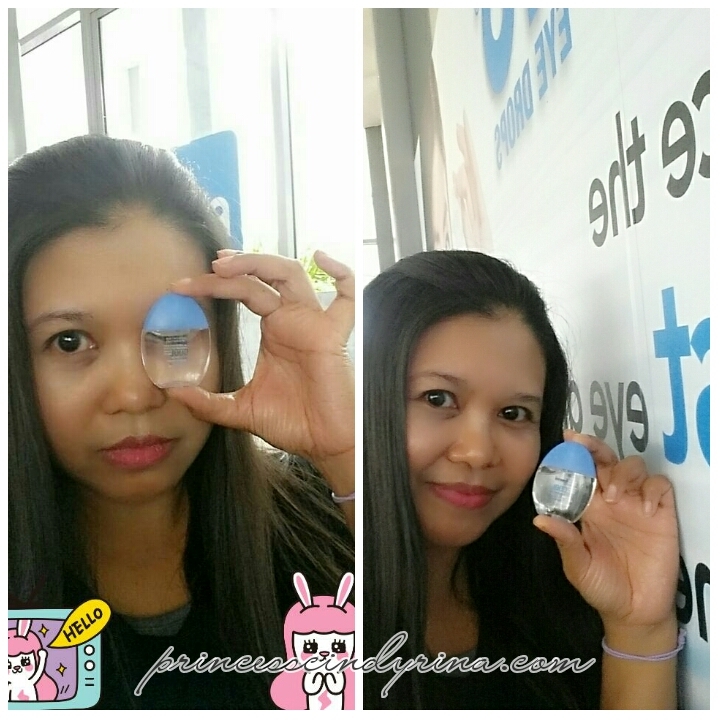 Would love to try the cooling effect after this eyedrop. I have phobia of things touching my eyeballs, including eyedrops. Lol. Good for people with long exposure to screen and tendency of dry eyes. Nice brand it seems. After hard day's work, we all need some soothing care for eyes. I tried it before few years back and I love it! 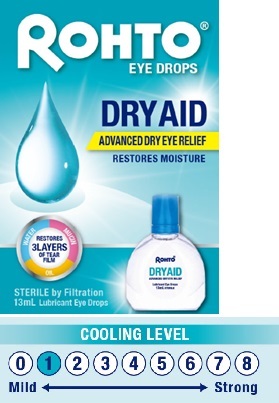 This eye drops looks refreshing, I have not try this brand yet. First time using Rohto cool and I like the cooling feel. Make my eye feel so fresh. i can bring it anywhere with me. after reading a lot about this i really wanna go out and get one now, coz working with pc always get tired eyes. Its been awhile since I had my last contact lens TT_TT Too lazy to take care of the hygiene hahaha.